Twitter is under increasing pressure to select a new, permanent chief executive and show user growth, but while investors wait, there is the announcement that the company will expand its self-service advertising platform from 33 countries to the rest of the world. Following the expansion, SMEs will be able to easily buy ads on Twitter in 15 different languages. The company has also proclaimedthat it now has about 100,000 active advertisers, up 74 percent from the last active advertiser count that was revealed in November 2014 at Twitter’s analyst day. 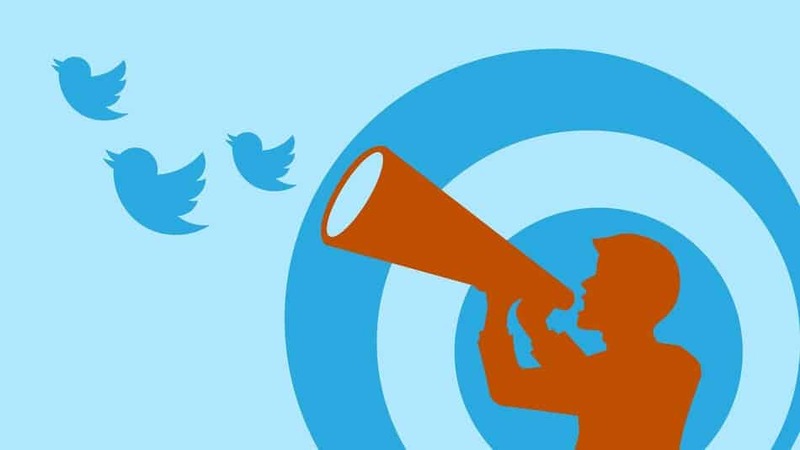 While major advertisers including Coca Cola or Nike have long been able to go directly to Twitter to buy ads around the world, this is the first time any sized advertiser in a big potential market such as India can easily purchase targeted Twitter ads. 2) Facebook Passes 1 billion users a day; were you one in a billion?